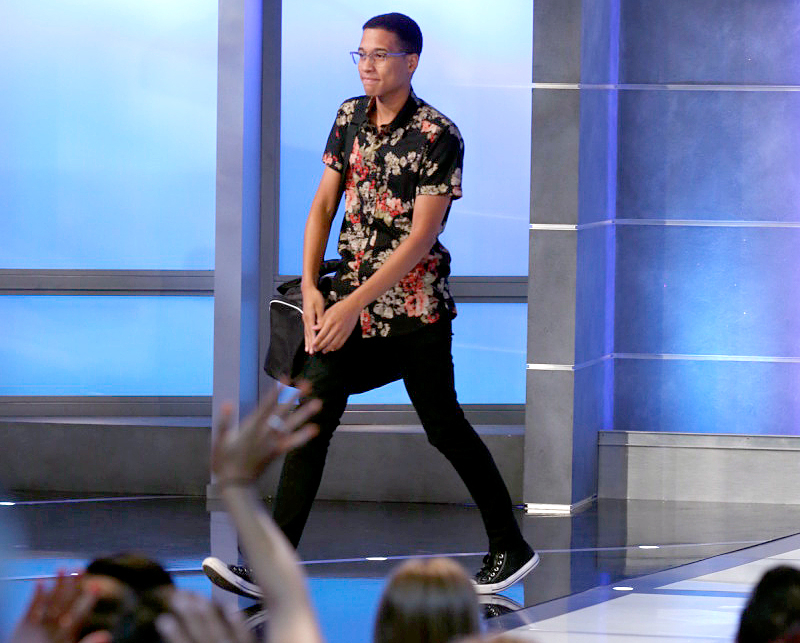 Big Brother's Ramses Felt 'Betrayed' by Kevin — But Still in For Thanksgiving! 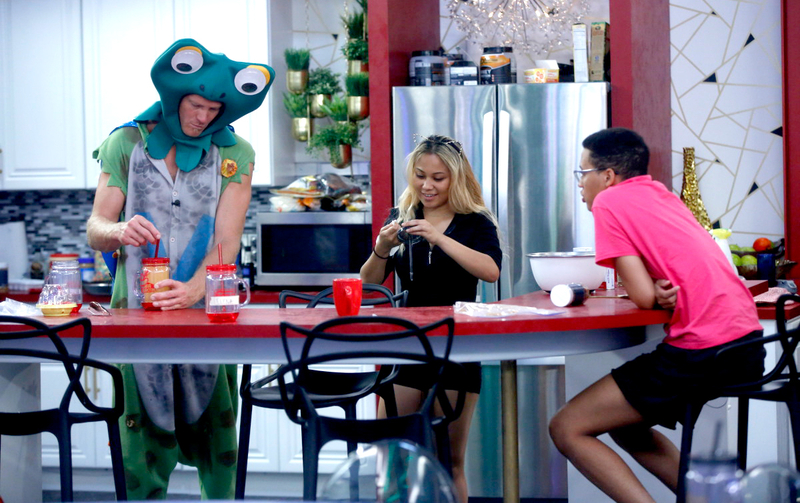 Big Brother’s Ramses Felt ‘Betrayed’ by Kevin — But Still in For Thanksgiving Dinner! He lasted 37 days! Ramses Soto may not have walked out with a check, but he did leave with plenty of life advice. The Big Brother alum, who was evicted by a vote of 7-3, opened up to Us Weekly about his time on the CBS show — and his friendship with housemate Kevin Schlehuber. Schlehuber, 55, was like a father figure to Soto, often teaching him street smarts and when not to burp. (No, really.) Still, their unlikely bond didn’t keep the stay-at-home dad from going against him on eviction night. Soto initially was aligned with Alex Ow, Megan Lowder and Jillian Parker. However, he was ultimately left to fight for himself when Lowder and Parker went home and Ow attached herself to Paul Abrahamian and Jason Dent instead. US: What was the most challenging about living in the house? RS: The most challenging thing was having to deal/damage control for situations I was not responsible for. For example, I was framed for pretty much everything in the house and I had to convince everyone by myself that I wasn’t lying to begin with, but it’s hard to do that when the majority is saying one thing and you’re the only one who knows the truth. US: What do you regret the most? RS: I regret throwing that veto! If I knew Paul was scheming against me, I would have actually gunned for the win and rubbed it in his face just to show him he can’t control me like he controls his minions in the house haha. I also should have annoyed Jessica [Graf] to death to convince her that I wasn’t safe so she would veto me off, even though I thought I had the votes to stay. US: What moment are you the most proud of? RS: I’m really proud of the fact that even though I tried to throw the veto I actually did really well! If I would have tried to win I would have smoked Paul’s time! US: What do you think of Josh Martinez’s feud with Cody [Nickson] and Jessica? RS: Josh needs to cool off and stop personally attacking people and then apologizing afterwards. If it’s for strategy then that’s great, but if he’s just doing it because that’s who he is that’s not genuine. US: What does the house think about Mark bonding with Cody again? RS: Mark seems really loyal to the people he says he’d be loyal to so I understand why he went back to Cody, but game wise it wasn’t the best move for him. US: What was the most shocking moment on Big Brother for you? RS: The pendant of protection Paul pulled out causing Christmas [Abbott] to go up!